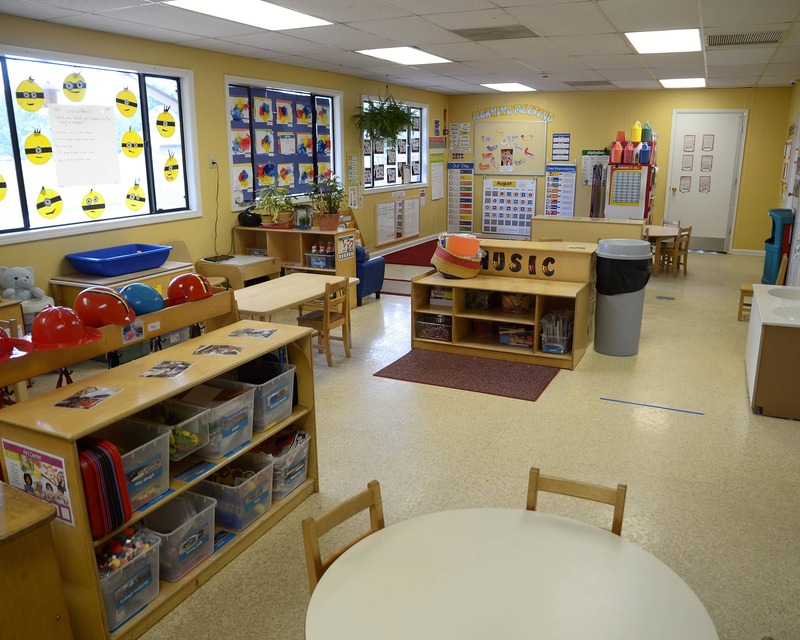 Thank you for visiting La Petite Academy educational daycare in Middleburg, FL! 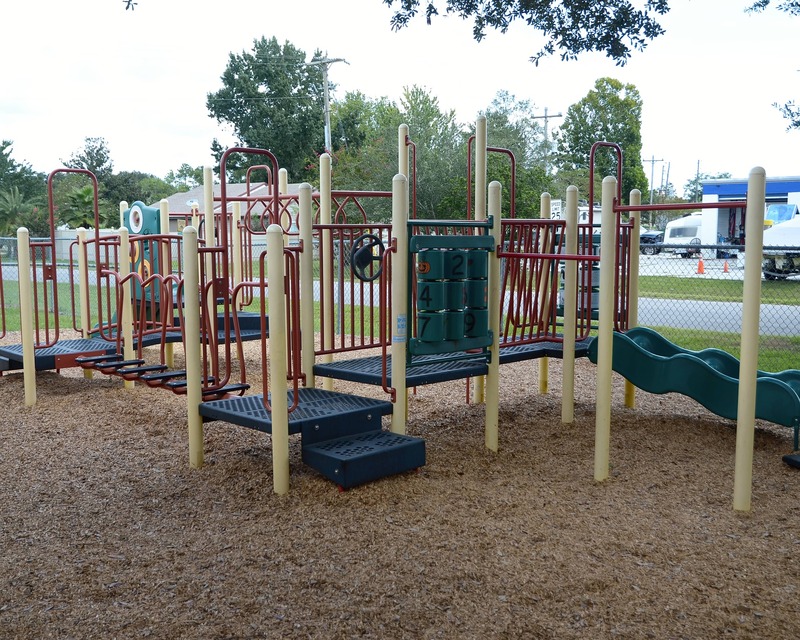 We service the areas of Lake Asbury, Middleburg, Doctors Inlent, and Branan Field. My name is Gina and I am the center director. 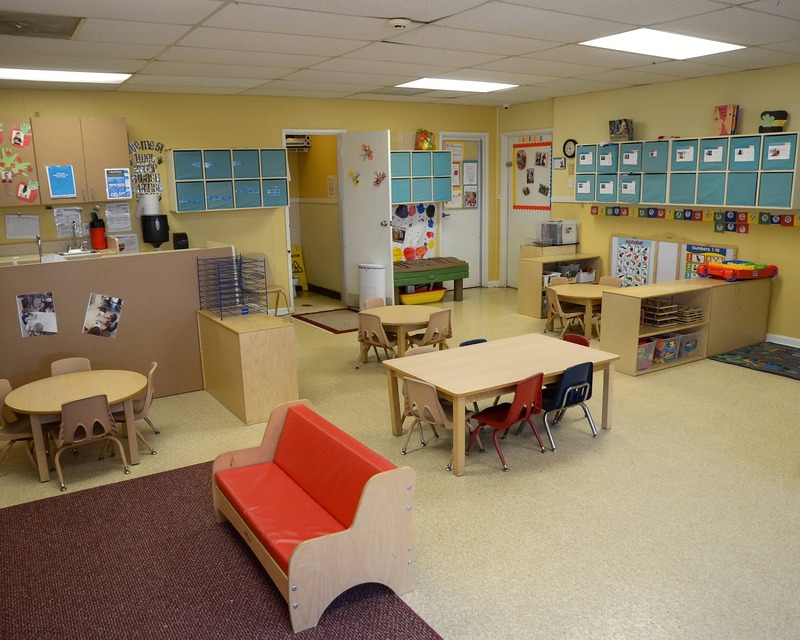 I have been with La Petite Academy for 25 years and have my Child Development Associate's and Director's Credential. I also have an A.A. in Education. 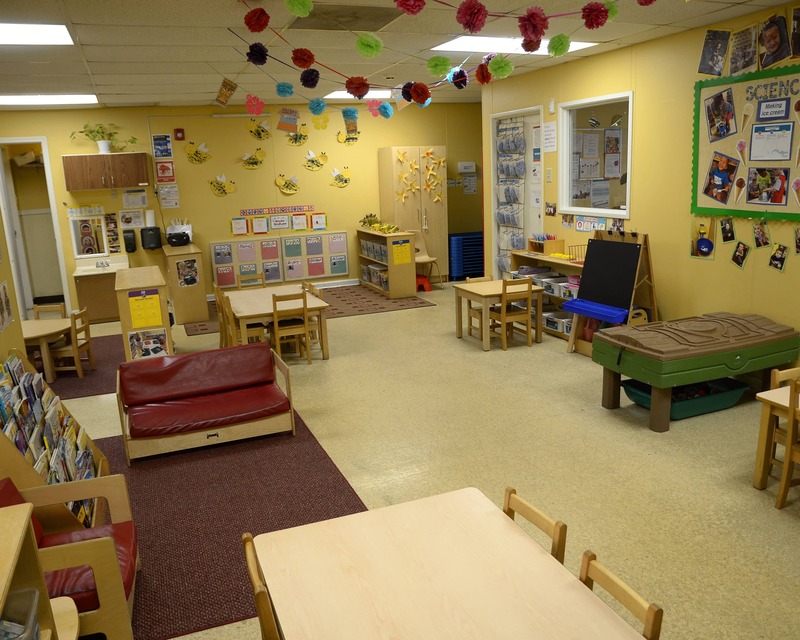 We offer loving infant care, superior preschool programs and more. 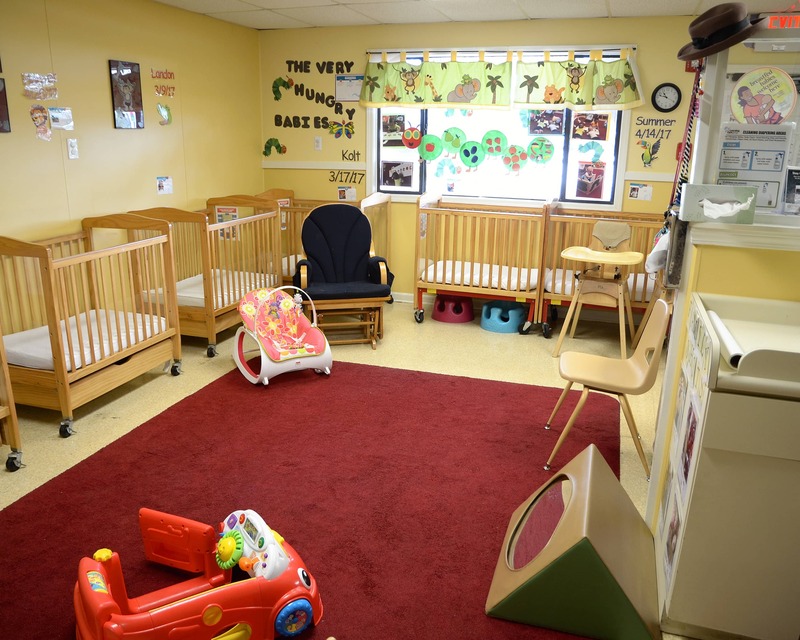 We maintain an open-door policy for any family who would like to talk. Our school loves to participate in community involvement activities including Penny Farms Retirement, canned food drives, and animal food drives for our local animal shelter. We value the relationships we have with our families and work hard to involve them. We offer a number of opportunities for them to volunteer in classrooms, as well as at monthly events. 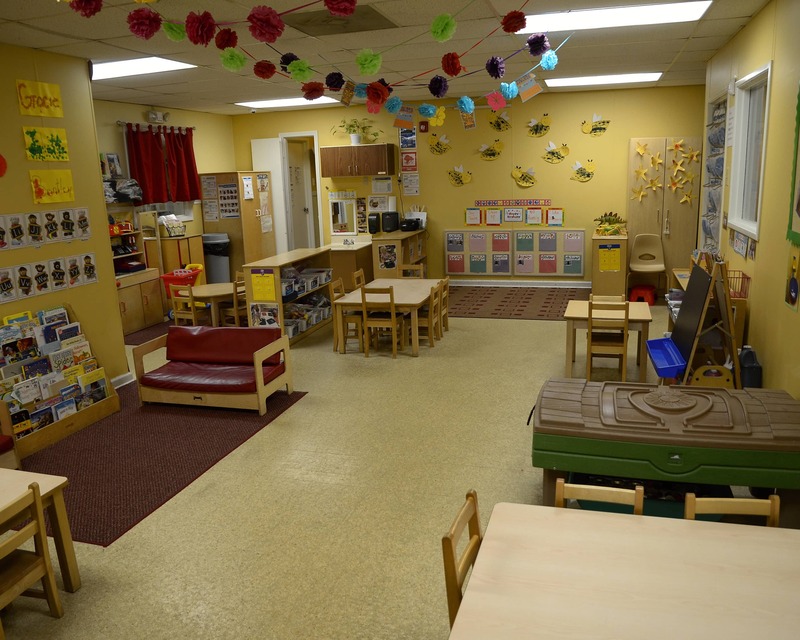 All of our staff is CPR and First Aid certified, and together we have more than 150 years of child care experience. All of our teachers receive monthly training as well as ongoing training provided by the state. We look forward to meeting you! 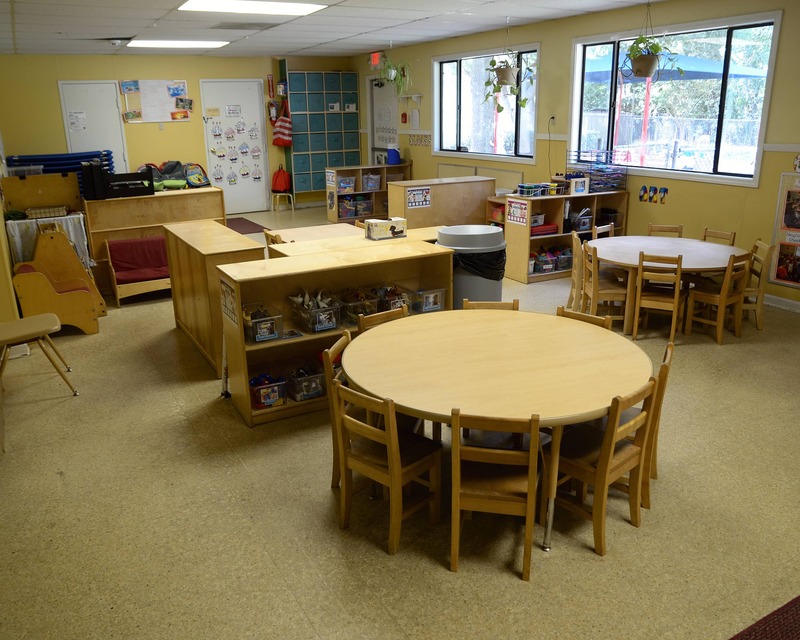 Schedule a tour of our La Petite Academy in Middleburg, FL today! My over all experience so far has been phenomenal! I'm going through a divorce which means my son has had to move to a new state and everyone at the school are very supportive and he looks forward to school everyday! I love how well the teachers work as partners with us as parents. 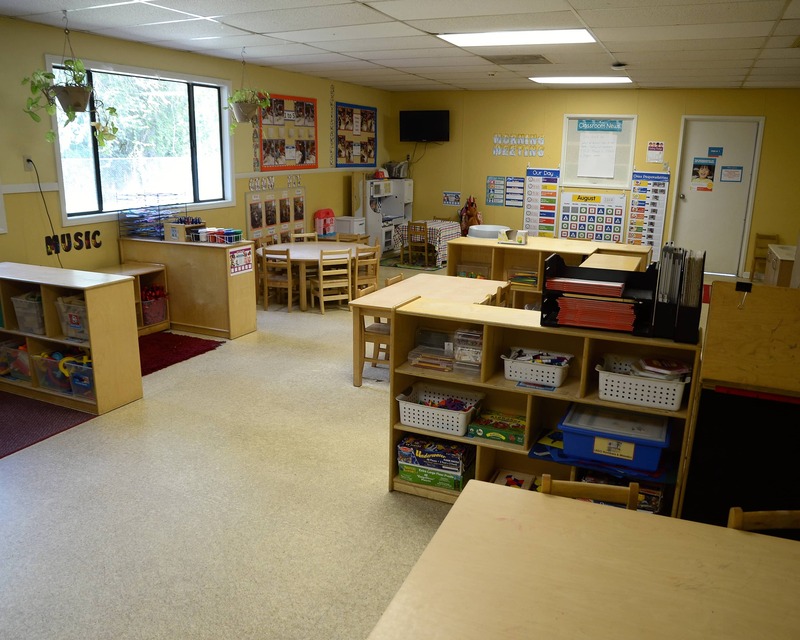 Each child is an individual person, and the school does very well in aiding parents both on an educational level and development level. They truly make it a team to help parents work with students while at school with behavioral issues and vice versa. I have been part of the La Petite family for 25 years! The best part about working with children is seeing them grow and develop every single. I love knowing that I have been a part of their young lives as they begin to develop a love for learning. 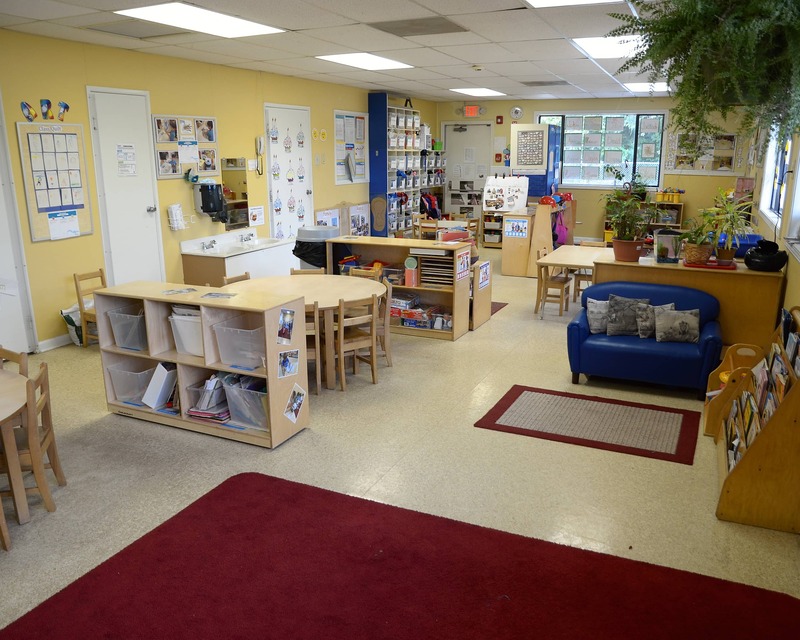 I joined La Petite Academy 23 years ago as the school-age teacher, and now i'm the assistant director. I have been fortunate and blessed to watch children grow every day and I really enjoy seeing the positive impact we have on their lives. I have been with La Petite for 22 years. I have three boys of my own that all graduated from the VPK program at La Petite Academy. It's truly rewarding to see that the children I had in my care years ago are now bringing their children to us for care.